Ruby Red Metallic Tinted Clearcoat 2017 Ford Fusion Titanium FWD 6-Speed Automatic EcoBoost 2.0L I4 GTDi DOHC Turbocharged VCT SUNROOF/MOONROOF, NAVIGATION/GPS/NAV, ACCIDENT FREE AUTOCHECK HISTORY REPORT, ABS brakes, Compass, Electronic Stability Control, Emergency communication system, Equipment Group 300A, Front dual zone A/C, Heated door mirrors, Heated front seats, Illuminated entry, Low tire pressure warning, Remote keyless entry, Traction control, Wheels: 19`` Machined-Alum. Prem. Painted Stainless. 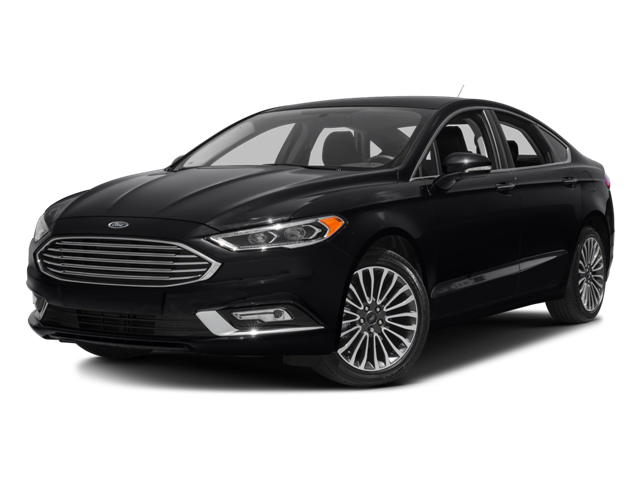 Hello, I would like more information about the 2017 Ford Fusion, stock# 3370T. Hello, I would like to see more pictures of the 2017 Ford Fusion, stock# 3370T.